There is always a difference of opinion when “Data Cabling Companies” become the subject or topic of a discussion at any given moment. Be it the Pub-after-work-have-a-quick-beer moment or the “impress me now” moment between the new IT manager, Mr NewBroom Sweepclean and his CIO, Mr Beenthere Donnit. 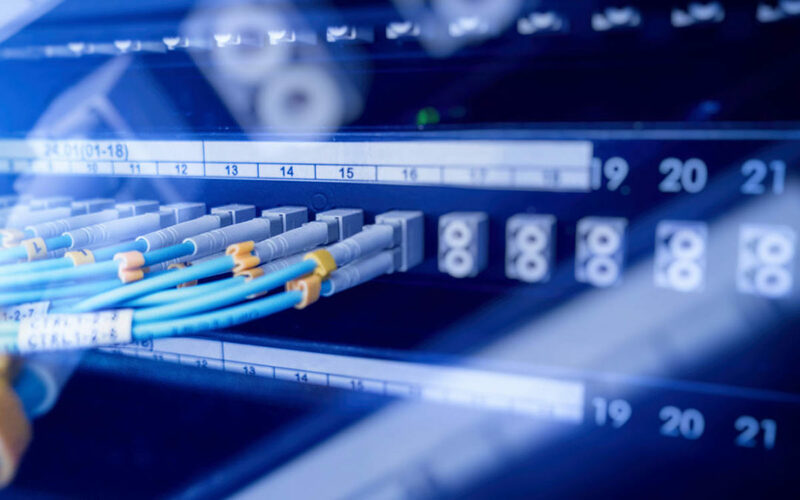 And why Cabling Companies has become the topic of such moments and sometimes heated discussions, would never be really made known to us humble folk – the actual Data Cabling Contractor. The Data Cabling company is measured frequently and the criteria is not always clear. Clients are Humans. Yes, they are! Therefor they have a difference of opinion and are very much entitled to their opinions. They have expectations that must be met. And they’re not always the same. A critical mistake a cabling contractor can make today, is to assume that since we did it this way the last time and therefor befriended our client, the next client will have the same expectation and we will befriend another client. In all my years as Data Cabling Contractor, or rather, a Complete IT Turnkey Solution Provider, I have discovered and have now come to the conclusion that the cabling contractor must specialize and he must be a Jack of all trades. When you Google “Data Cabling companies in Gauteng – it spits out over 59000 results. Apparently, we are everywhere. Narrow your search, give it some criteria to meet and suddenly, they become a smaller group. Truth is, we Cabling Contractors, the one’s selected by you, our valued clients, are the ones who benefit from your input, your expectations, your level of quality demand and as your Cabling Contractor, CCI Technology Solutions (PTY) Ltd, commit ourselves to meeting and surpassing your expectation every time. We might not be successful all the time, be we never stop trying.